Vodka is a hot favourite drink for both the young and the old people. Vodka is famous among girls because of its taste or due to its flavour. It comes in fruit flavours and also in flavours like red pepper, ginger, vanilla, chocolate (without sweetener). More recently people are experimenting with unusual flavours. It is an indispensible part of most of the cocktails, making it a top choice as a party drink nowadays. The eight insanely delicious cocktails essential for every party made with Vodka are Bloody Mary, Chicago martini, Elyx cup, cosmopolitan, Vodka Gimlet, Trouble maker, Moscow mule, Rooftop lemonade. These cocktails pumped up the mixed drink game. 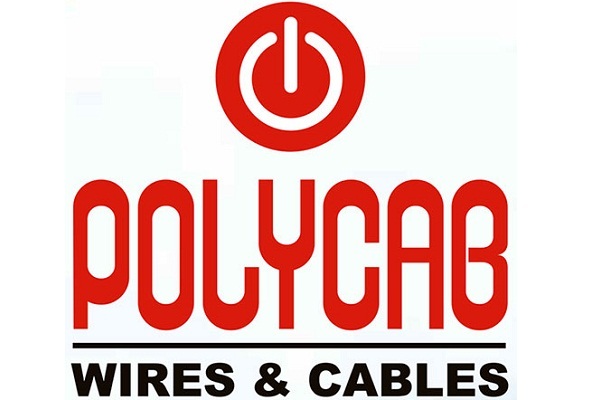 The Indian market has a fewer number of brands producing this popular drink and many imported brands are available in the Indian market, which are among the best selling brands in the country. The party can never be complete without vodka in it. Breeze your way through the struggles of life with a shot of vodka. 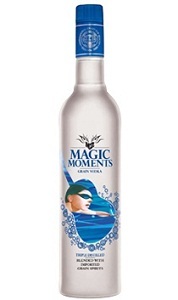 Magic Moments, a product of Radico Khaitan Group of India, listed on number ten. The flavor range of this brand has been named “Remix” and offers flavors like Orange, Lemon, Green Apple, Raspberry, Lemongrass, Chocolate and the most recent addition, Verve Magic. It comes for a price of Rs 54 for 60 ml. 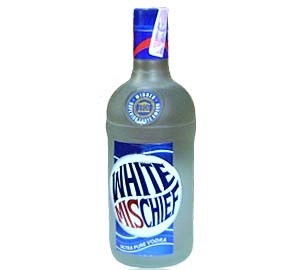 White Mischief is another leading vodka brand from United Breweries, which has also been given a two star rating from International Taste and Quality Institute. The flavors available in this bestselling brand are Ultra Pure, Green Apple+Cinnamon, Mango+Mint and Strawberry +Ginseng. It is priced at Rs 70 for 180 ml. 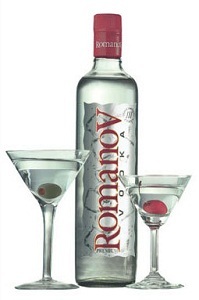 Another acclaimed product of United Breweries is Romanov Vodka, which comes in Orange, Lemon, Apple and Premium flavors. 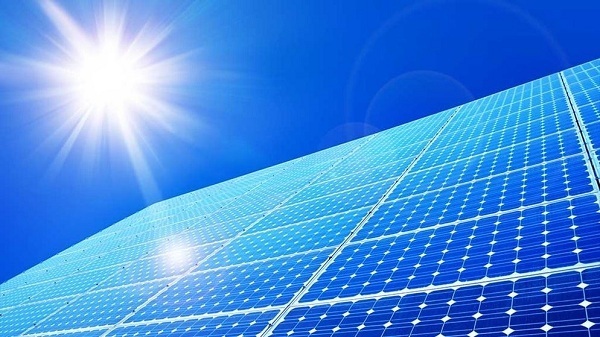 It has got a two star rating from International Taste and Quality Institute. You can buy 180 ml of it for Rs 110. 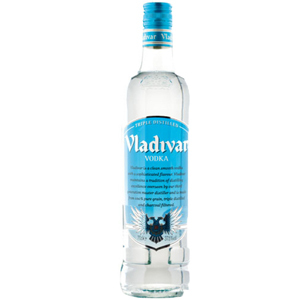 Vladivar Vodka, which is manufactured by United Breweries, features next on the list. The superior quality vodka is available in 3 flavors, which are Green Apple, Lemon Zest and Orange Zest. The price starts at Rs 51 for 60 ml. 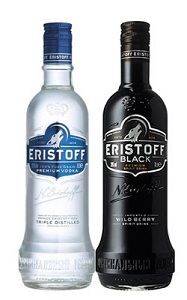 Another popular vodka brand in India is Eristoff, which showcases three flavors- Eristoff Apple, Eristoff Green and Eristoff Original. 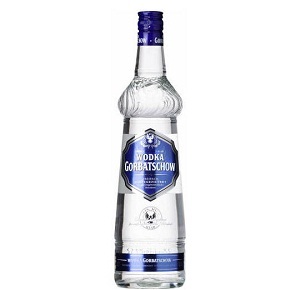 The triple filtered vodka occupies 8th rank in the elite brand list by International Wine and Spirot Research. 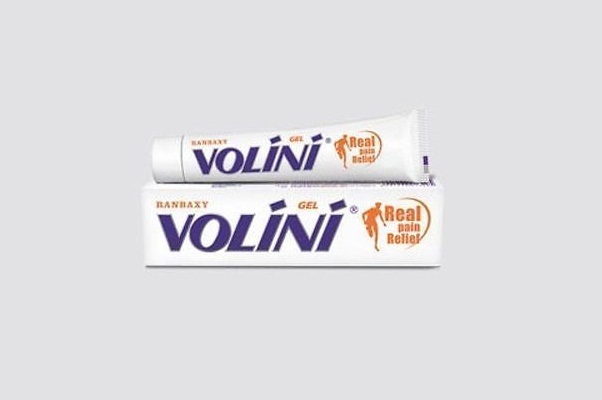 It is available at a price of Rs 790 for 750 ml. 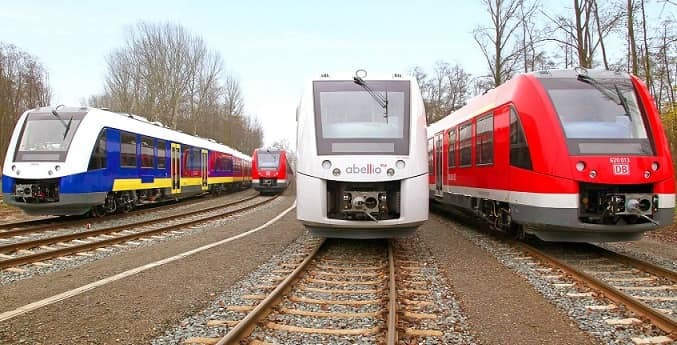 This brand is based in Berlin, Germany and collaborates with Henkell & Company India Pvt Ltd. It is available in four flavors- orange, vanilla, green apple and original and the price is Rs 683 for 750 ml. 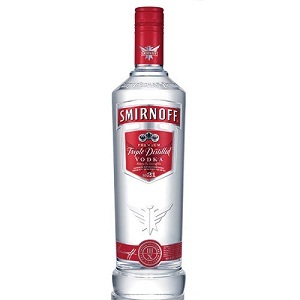 The next name on the list of top 10 vodka brands in India is that of Smirnoff, manufactured by a British company called Diageo. The brand has been awarded Gold medal in World Spirit Awards, San Francisco. It comes in a wide range of flavors such as Smirnoff Vanilla, Smirnoff Orange, Smirnoff Green Apple and Smirnoff Lime. 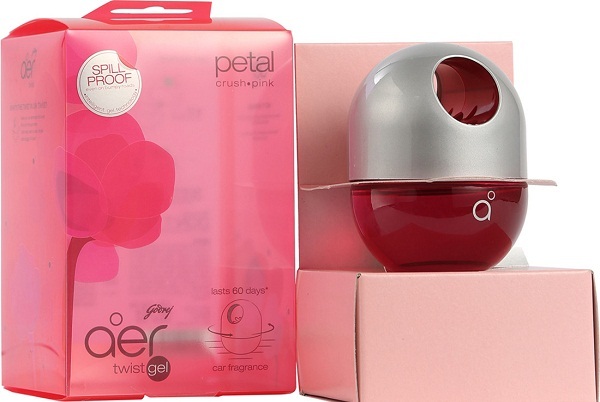 The brand is affordably priced, staring at Rs 80 for 60 ml and goes up to Rs 1190 for 1000 ml. 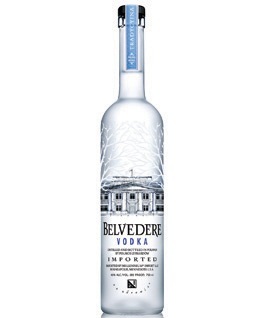 Belvedere is the exclusive vodka from Poland, which has a huge fan following all over the globe. Only a few options from this brand area available at selected locations in India, including Belvedere Intense, Belvedere Red, Belvedere Unfiltered and Belvedere Silver. It is priced at Rs 4800-5600 for 700 ml. Featuring next on the list is a Swedish brand called Absolut, which is known for its amazing flavor in addition to exquisite bottle design. 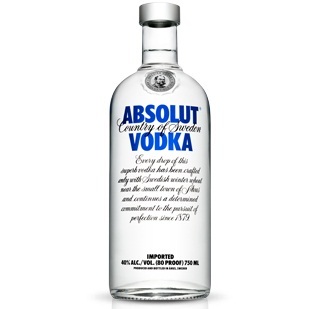 The most popular variants include Absolut, Absolut Citron, Absolut Pepper, Absolut Peach and Absolut 100. The price is Rs 2000 for 750 ml, Rs 675 for 200 ml and Rs 220 for 50 ml. 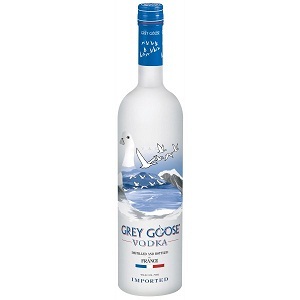 One of the finest vodka brands in the Indian market is Grey Goose, manufactured by Bacardi Limited. It was honored with the title of best tasting vodka by the Beverage Tasting Institute in 1998, besides receiving Platinum medal at World Spirits Championship in San Francisco. The brand showcases five flavor variants, available at a price of Rs 6000 for 750 ml. All these vodka brands are the best options for having a fun filled party for you and your friends.